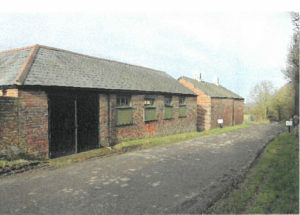 in 2015, Flowitt Architects acquired planning permission for the conversion of a 150 year old dairy barn, into three separate dwellings. 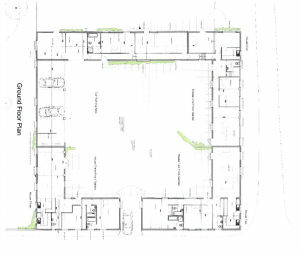 The three dwellings will consist of two, two bedroom single storey houses and one, three bedroom single storey house with a mezzanine, all with a modern finish. Throughout the renovation, original features of the property are going to be kept. 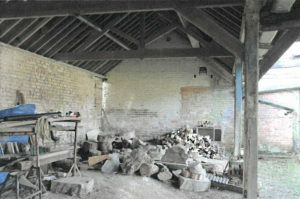 Stone work from the floor inside the barns will be used in the courtyard of the property.